This year, the organizers of the Copenhagen Half Marathon have assembled one of the deepest fields ever, boasting 17 sub-60 minute men, including three of the four fastest half-marathoners over the past six years. The women’s race has superb depth too as it contains seven runners with personal bests faster than 68:00. It’s very exciting! It’s been years since this kind of talent has assembled for a single half-marathon event. 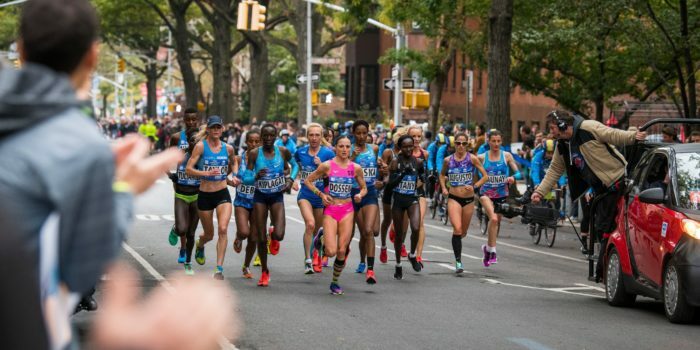 In fact, it’s possible that a men’s and women’s half-marathon world record run in the same event could happen on September 16. Of course, the half-marathon is attractive to marathon runners because of its ease of recovery and to classic road runners because of its role as a springboard to the full marathon. But the half marathon (at 13.1 miles) is perhaps even more relevant to the 10K (at 6.2 miles) than the marathon (at 26.2 miles). Whether you’re a weekend warrior racing on the backroads of Boulder or a world record contender in Denmark later this month, training at 10K pace works wonderfully well for the half-marathon. Some coaches advocate running 10K races at planned half-marathon pace, but that’s way too easy for a race. You can go ahead and do it on your own at some point during your build-up period. Running my best 10K pace for 5-10 minute work intervals with my form and breathing totally under control is my favorite workout for making half-marathon pace feel slightly faster and easier to sustain. Running a few 10K races or time trials during the eight weeks before an important half-marathon can be excellent for your preparation too, but no less than two weeks before the event please, so your neuromuscular system can hold the good form and fitness you’ve gained from those hard efforts. Most well-trained half-marathoners will run around 15 seconds per mile slower than 10K pace for 13.1 miles, as long as they don’t start too fast and they hold a relatively even pace throughout the race. 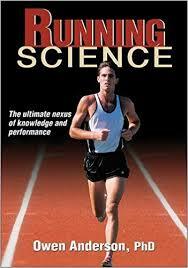 Starting the race too fast will inevitably result in paying for that enthusiasm in the later stages. Let’s face it though, almost everyone goes out too fast. That’s because the first mile almost always feels too easy! During the first few minutes of the race you don’t feel much of the discomfort associated with an overly fast pace because starting line adrenaline and the excitement of racing drown out any possibilities of future pain and fatigue. You can avoid this trap by exercising more patience and restraint in the first mile. A quick check of the watch is advisable. Pace judgment training sessions where you work on speeding up and slowing down while concentrating on relaxed exertion, rhythmic breathing and leg turnover come into play here as well. If you already know that you’re reluctant to push yourself or if you realize that you have been a little too conservative in past races, hoping to save your strength for the second half of the race, go ahead and increase your starting pace — but by a only few seconds per mile. This pacing strategy will put you in good stead for a strong performance, and you will enjoy passing the other runners late in the race who were more reckless in the early miles. 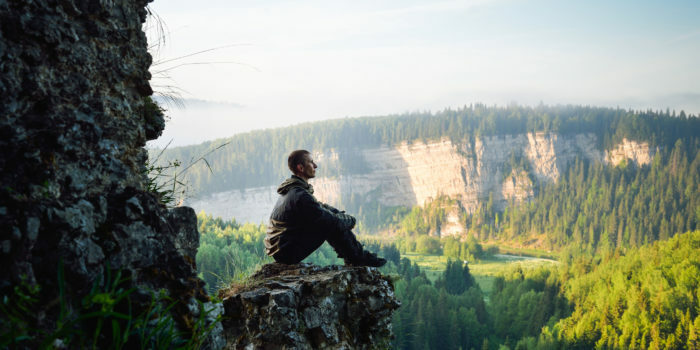 Recent studies are finally corroborating what educators, mountain athletes and backpackers have always known: being in nature has profoundly positive effects on human beings.